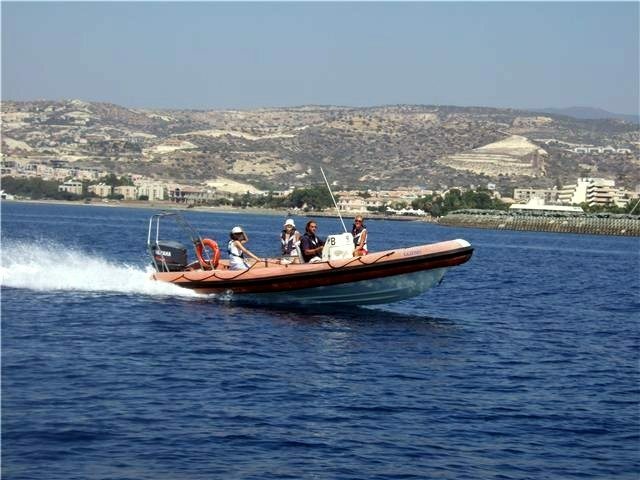 The Crest Dive RYA Powerboat School is proud to be the first commercial operation in Cyprus to have been accredited with the Royal Yachting Association Powerboat School rating. If you have a keen interest in operating your own powerboat, or would just like to know more about how to safely run one, then Crest Dive RYA Powerboat training is for you. This one-day introduction to boating will teach you background theory, techniques for launching and recovering a boat from a road trailer, everyday boat handling, returning to shore and the use of safety equipment. 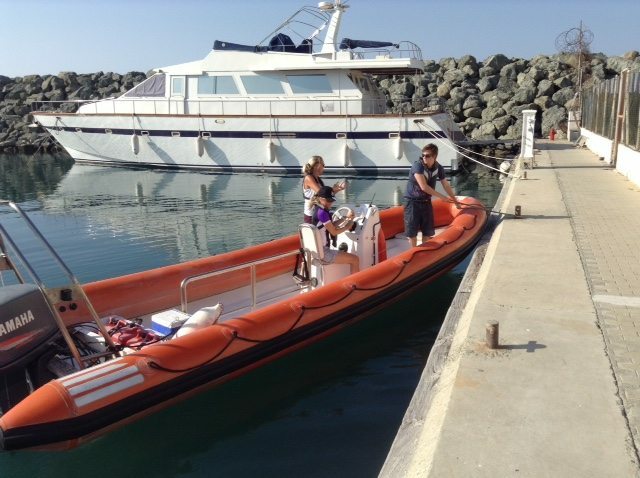 Successful completion of this course will allow you to operate a powerboat under supervision. This two-day course provides the skills and background knowledge needed by the competent powerboat driver and is the basis of the International Certificate of Competence. You will learn all you need to know for self-sufficient powerboating at a basic level. 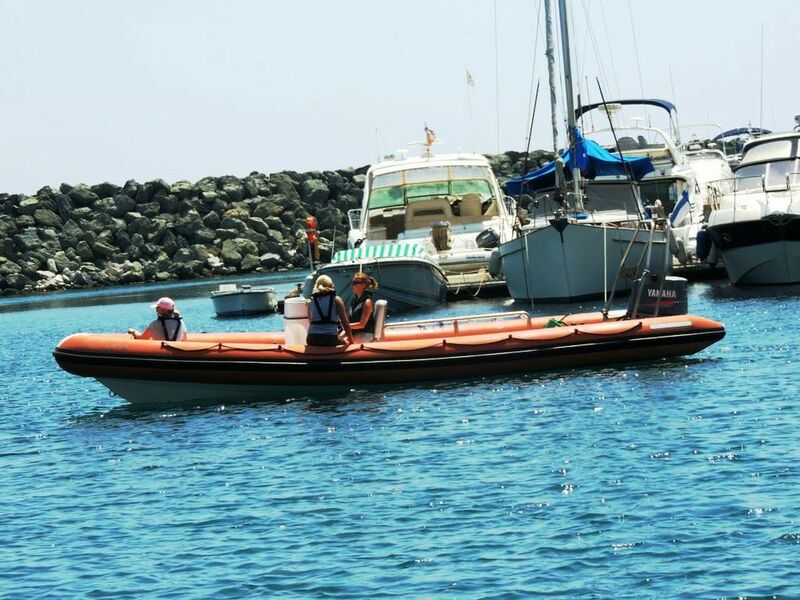 This course includes launching, mooring, anchoring and recovery, plus all the boat driving skills required for basic competence in a powerboat. Successful candidates will be qualified to operate a powerboat in the right conditions, while being aware of their own limitations and those of their craft.